Reading Christmas themed books together with your children is a great way to spend quality time together in the run up to Christmas and will get them feeling extra festive and excited. 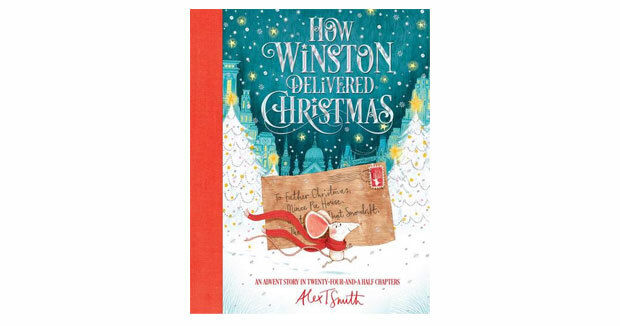 There’s a new lovely Christmas children’s book out called How Winston Delivered Christmas: An Advent Story in Twenty-Four-and-a-Half Chapters by Alex T. Smith, bestselling author of the Claude series. 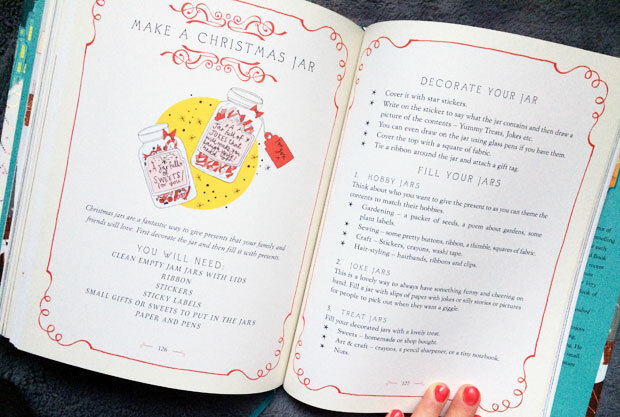 It’s a beautifully illustrated book of 24 chapters counting down to Christmas, with a festive themed activity at the end of each chapter, including writing a letter to Father Christmas, baking mince pies, designing your very own Christmas cards, making presents, creating decorations for your tree, a recipe for easy gingerbread cookies and more. 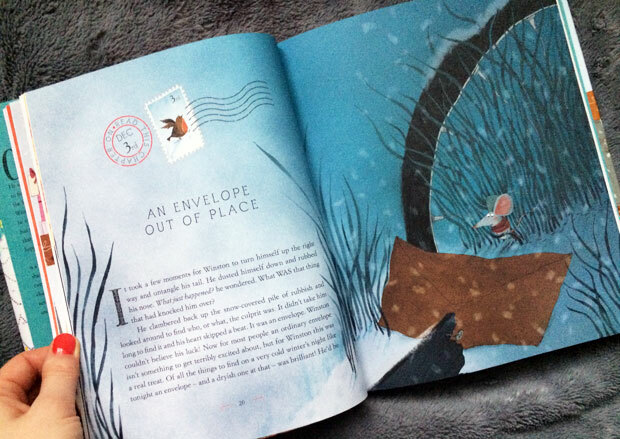 The story in the book features a brave little mouse who sets out on an adventure on Christmas Eve and the book features beautiful illustrations and artwork throughout the book. This gorgeous hardback book is a great way to read with your kids and do fun festive activities together in the weeks leading up to Christmas as well. 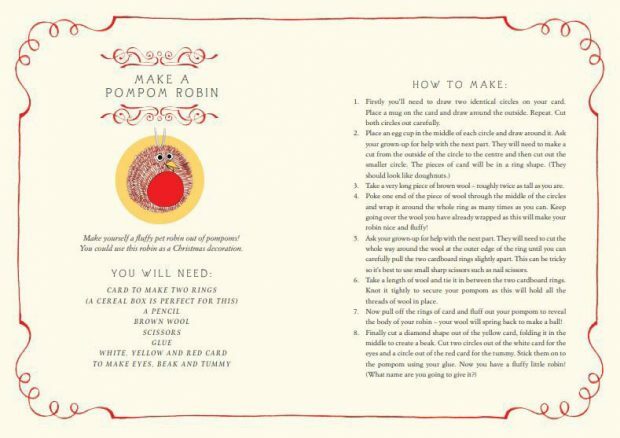 It’s sure to become a family tradition to read the stories and do the activities together every year in December. 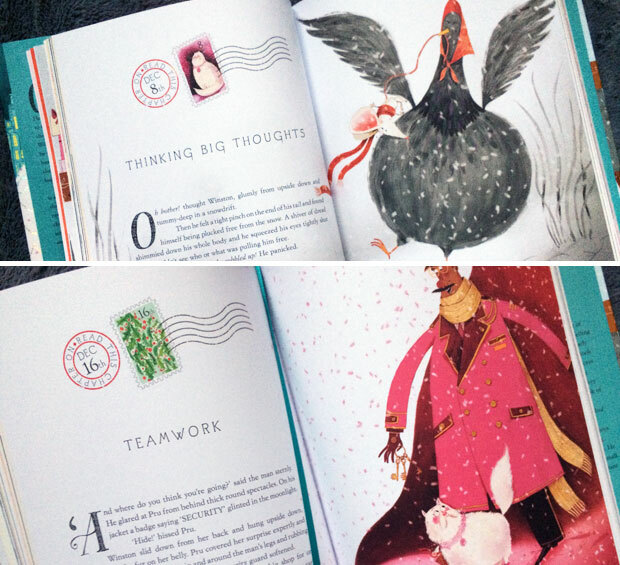 The book features a festively foiled jacket, a ribbon marker and head and tail bands and would make a lovely gift for Christmas or the time before. The layout inside is stunning too. I can’t wait to read the rest of the book with my girls and work our way through the fun activities! 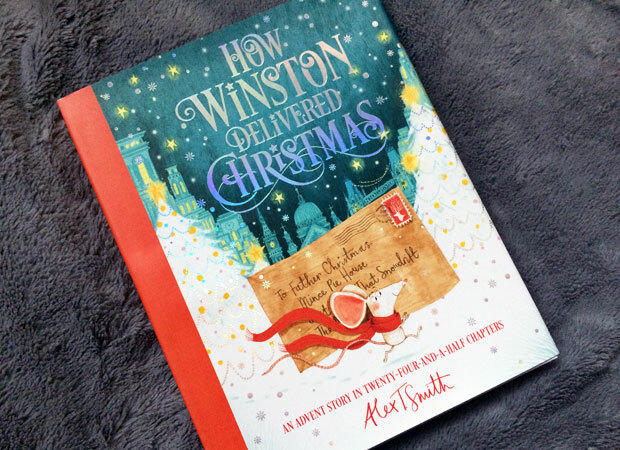 How Winston Delivered Christmas is available from Amazon.co.uk and other good book stores. We were sent this book for this feature. As always, all thoughts and opinions are my own.